Victoria's thoroughbred industry, go for gold! Your chance to go for gold! 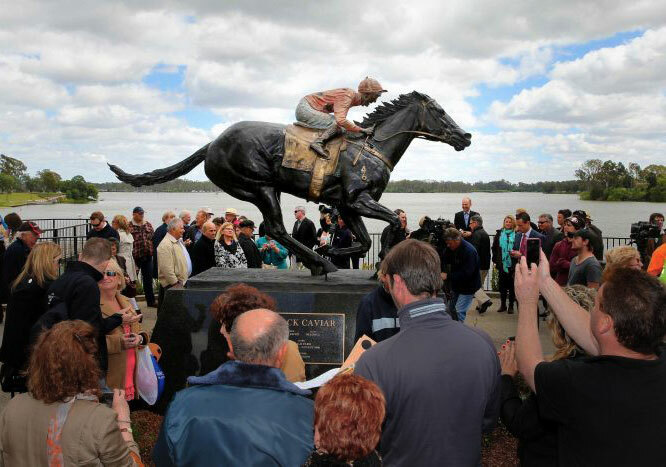 Perhaps the greatest testimony to Victoria’s thoroughbred industry is a statue in the small township of Nagambie. This sentinel in bronze serves as a constant reminder of the greatest Queen in the sport of Kings and, while Black Caviar is only one horse among many thousands bred in Australia each year, she will always remain the archetypal representation of what Victoria has to offer. Black Caviar was bred in Victoria (some 4km from the statue) … she is by a Victorian based stallion … her mother was bred in Victoria … so was her grandmother … AND her great grandmother was imported into Australia by one of Victoria’s most successful businessmen, who will also go down in history as the breeder of Kingston Town. But just as importantly, Black Caviar was reared in Victoria, sold by a Victorian stud in Victoria, purchased by a Victorian trainer and qualified for Victoria’s nonpareil incentive scheme, Super VOBIS. 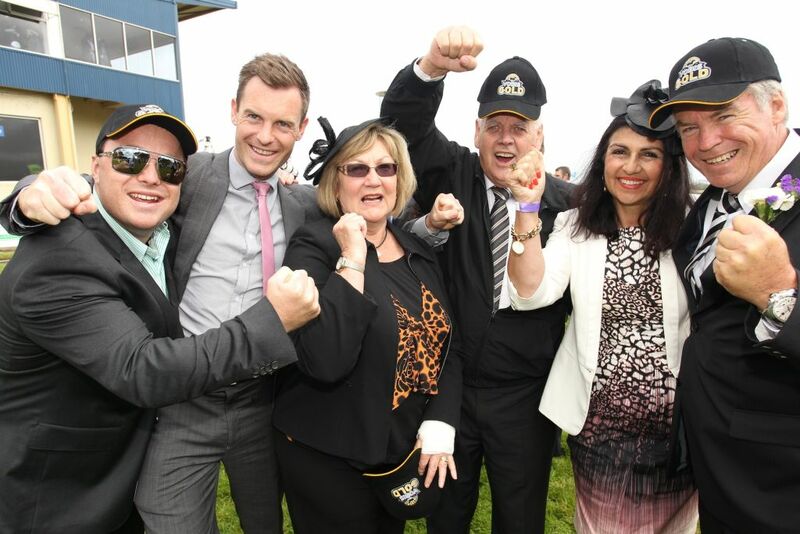 It’s something of an epiphany for enthusiasts who will exit the highway in their droves to inspect Black Caviar’s statue, that many are now seeing the myriad of opportunities available for breeding racehorses in Victoria. 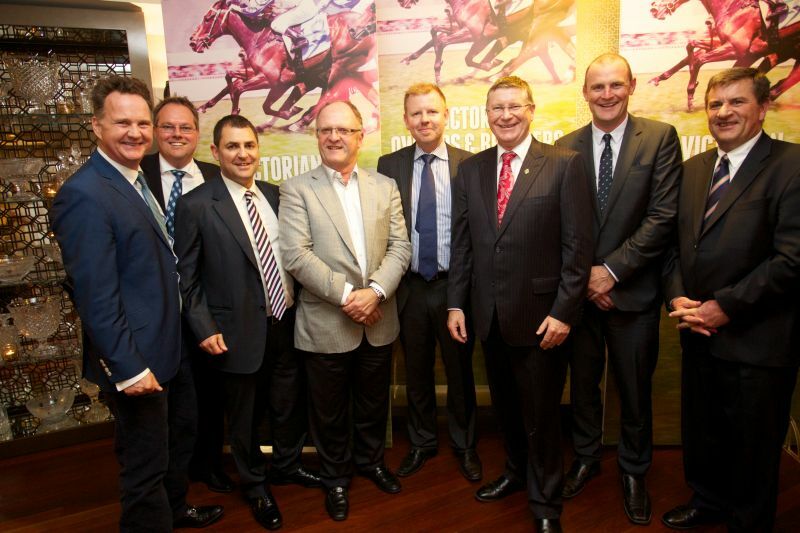 There is a very good reason that Victoria is the go ahead state when it comes to the thoroughbred industry. Aside from the golden soil and wealth for toil, we have highly a racing administrator, Racing Victoria, prepared to listen to breeders. Victoria has a State Government which is conscious of the travails facing breeders and there is no one better to have in your corner. The price structure relating to agistment, foaling down, weaning, sales prep, farrier, treatments, breaking in, pre-training and particularly veterinary give you much more bang for your bucks in Victoria and you certainly lose nothing in terms of terrain or expertise. Fertile pastures, first class facilities and expertise are all Victorian hallmarks … audited by the winning post at all major racetracks. There is no question that Super VOBIS (and now VOBIS Gold) is the best incentive scheme in the world! This multi-million dollar gift to the industry rewards the nominator, the buyer and the trainer and that VOBIS sticker at a sale is better than a magnet, almost guaranteeing that a prospective buyer will take a second look. In 2013, over two thirds of the Victorian stallion population stood for less than $5,000 a nomination, including sires of Group One winners. Australia’s Champion Sire by winners – setting a national record of 155 individual winners in 2012-13 – stands in Victoria at a fee of just $30,000. 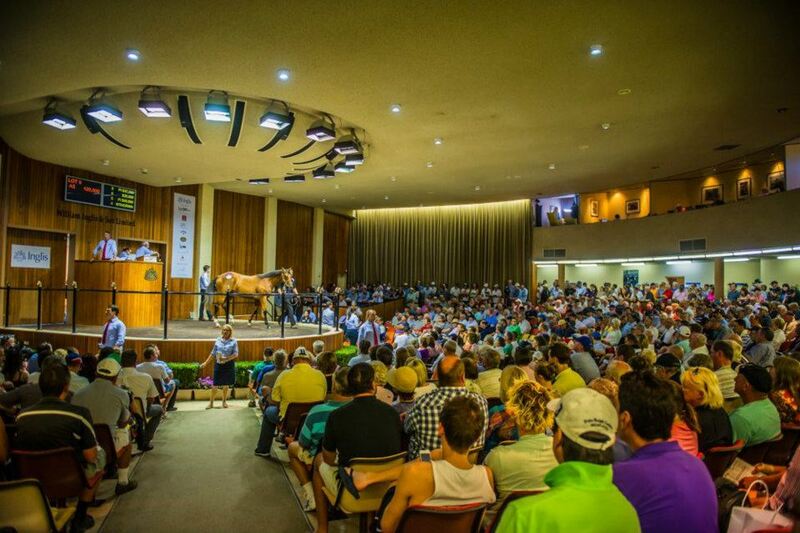 Australia’s leading auctioneer, Inglis, provides several opportunities each year to showcase Victorian bloodstock and the Melbourne Premier Yearling Sale in March, is now Australia’s most progressive sale in the southern hemisphere. Drawing buyers from all corners of the globe, this sale now has a reputation for producing the likes of Black Caviar, Falkner, Pinker Pinker – racing’s elite. Victoria … your chance to go for gold!